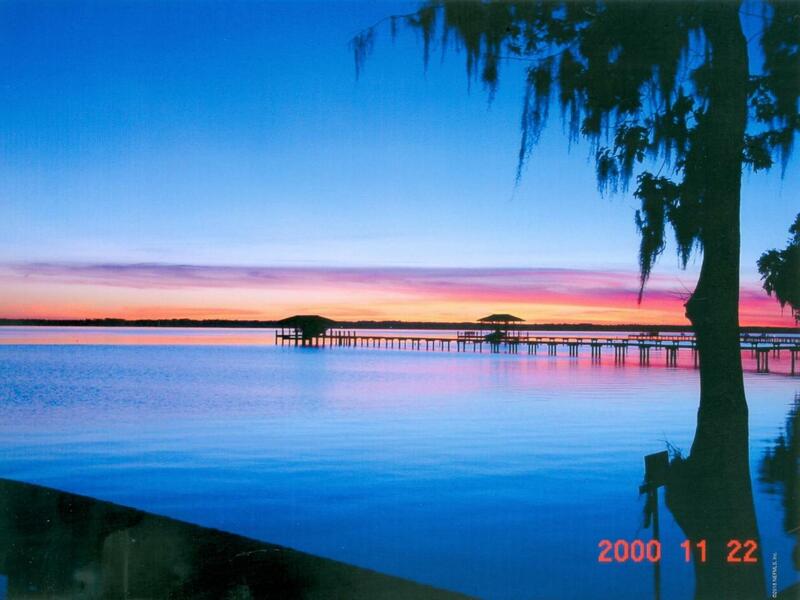 Riverfront living is the ultimate Florida lifestyle. 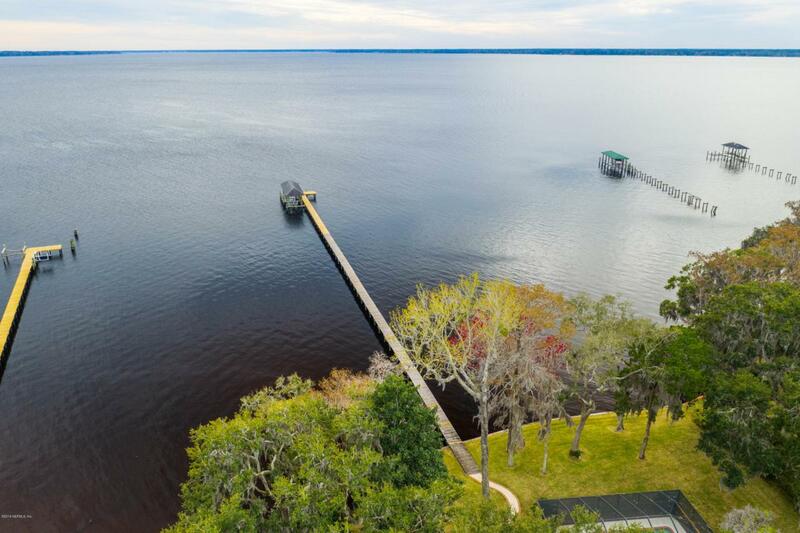 This home sits on the best lot on the St. Johns River having the most expansive views of the river, and the most amazing sunsets. 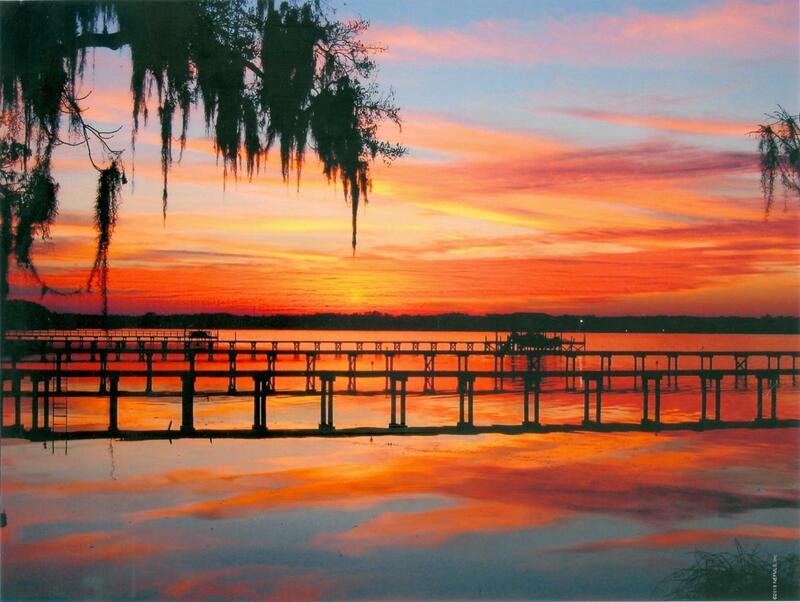 Create lifetime memories by enjoying your favorite activities on the river year round with family and friends. 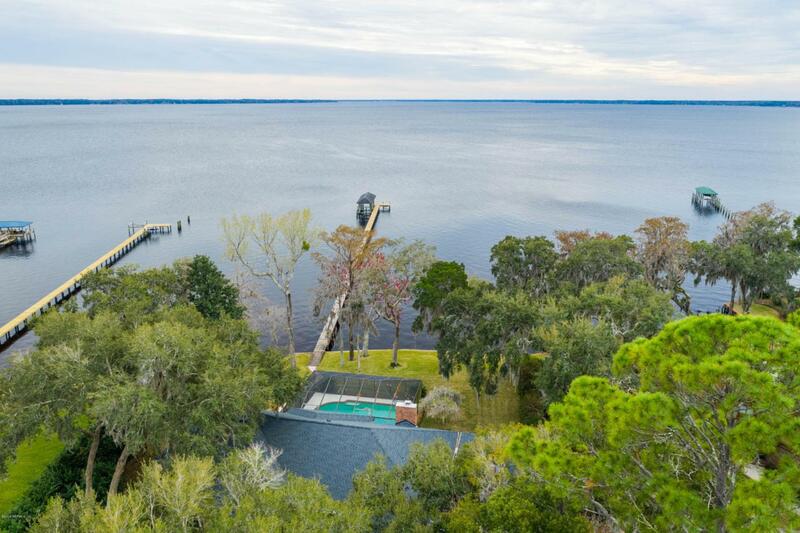 This one story full brick riverfront home is on 1.34 acres, and is surrounded by majestic oak trees. It has a large back yard with a screened pool and covered lanai, making it perfect for entertaining. There is plenty of room for parking all of your toys and creating a workshop in the oversized 3 car garage with attached 2 car carport, and additional 2 car carport that adjoins the home. New roof in 2016. !! !HIGHEST & BEST DUE TOMORROW SATURDAY APRIL 13, 2019 BY 3PM!! !